From Dairy Farm to Fine Art and Everything In-Between! Betsy Swartz was raised on a dairy farm in a small town in south-central Pennsylvania in the 1960's and 70's. After High School, she attended Lebanon Valley College in Annville, PA and graduated in 1985 with dual degrees in Business Administration and Music Performance. While Betsy loved the arts, she didn't feel she had the talent to launch a career in music, but preferred to assist others in their quest for fame. Thus, she chose the business route and began a career in financial services. Over the next 8 years, her career thrived in the financial servies industry on the east coast where she worked in banking, insurance, and marketing for companies such as AIG and TransUnion Credit Information Systems. In 1993, after seeing Robert Redford's film "A River Runs Through It", Betsy had a strong desire to visit Montana to see if it was as gorgeous as it was portrayed in the movie. She and some friends ventured west and much to her pleasure, discovered......"yes, it was absolutely that gorgeous". Thus ensued a move to Montana and a career change into the art business. Betsy would finally be able to marry her creative skills with her business acumen. Betsy landed a position as gallery director of a local gallery where she worked for 8 years. 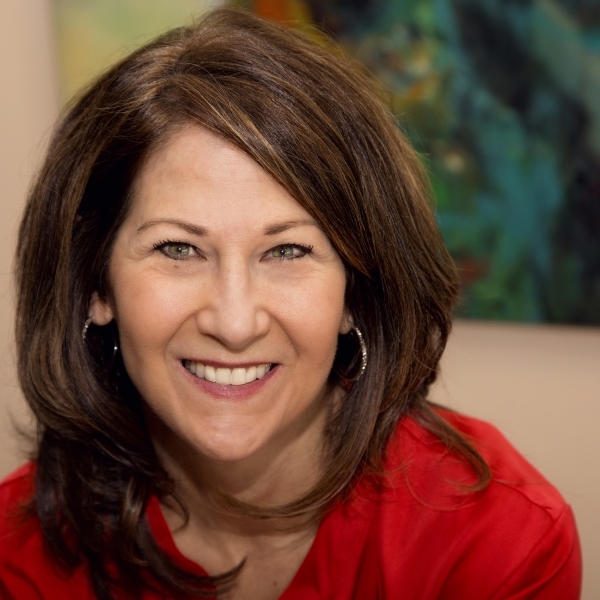 In September 2001, Betsy realized her dream of owning her own business and opened Betsy Swartz Fine Art Consulting, Inc. specializing in private placement of fine art. Betsy works with clients in their homes and offices, helping them build art collections of value. 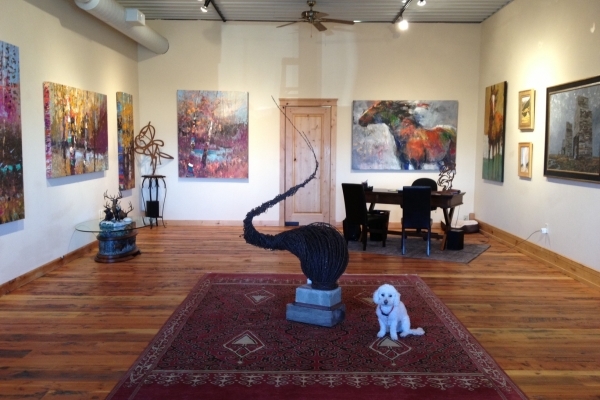 Betsy represents painters and sculptors from both the traditional western and contemporary western genres. Contemporary Western Artists include: Michael Blessing; Meagan Abra Blessing; Michael Haykin; Kira Fercho; Melissa Mason; Susan Easton Burns; Keith Anderson; Jennifer Pulchinski; Amanda Wilner; Kathy Burk and Ole Nelson. Traditional Western Artists include: Beth Loftin, Kathy Wipfler; Howard Friedland; Susan Blackwood; Lorenzo Chavez; Tom Dean, Con Williams and David Swanson. Recently, with her teenagers leaving the nest, so to speak, Betsy opened a physical location at 80085 Gallatin Rd, Suite G, Bozeman, Montana along highway 191 on the way to Big Sky, just 1.7 miles south of Four Corners. Please visit us to see the amazing collection of artwork! 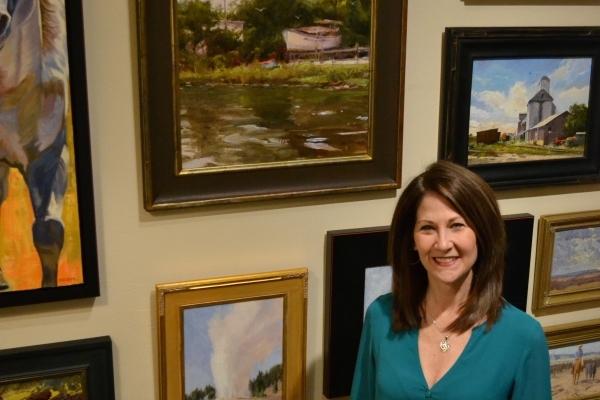 Betsy Swartz Fine Art Consulting, Inc.
For more information or to arrange for a private consultation, please contact Betsy Swartz at 406.580.4510 or betsy@betsyswartzfineart.com. You can also use this form. I'll get right back to you as soon as I can.